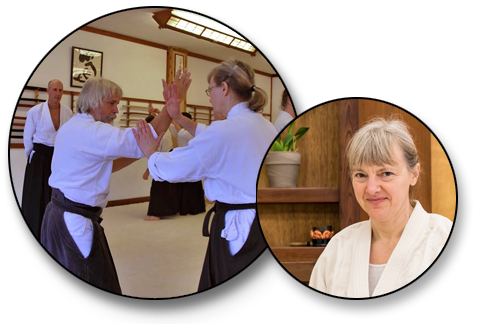 Lynn transferred to Aikido of Madison in 2005. 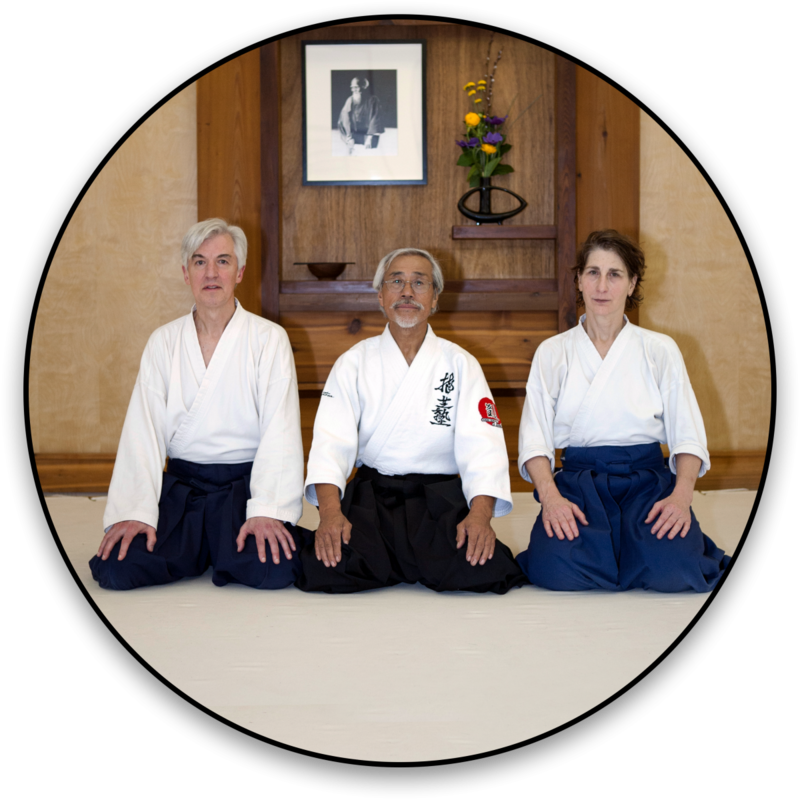 She previously practiced at the University of Minnesota Aikido Club under Patrick Riley. She earned her nidan in 2017. Lynn teaches the Wednesday evening class.